IS YOUR WORKPLACE TOO NOISY? NOT SURE? 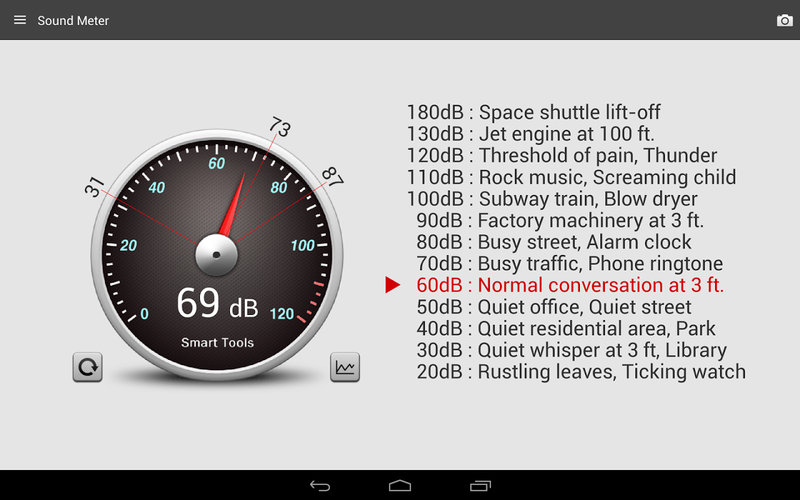 LET US HELP YOU MANAGE THE NOISE IN YOUR WORKPLACE. 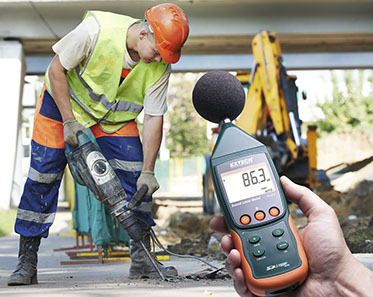 A noise risk assessment should be carried out when workers and others may be exposed to excessive noise levels. A person conducting a business or undertaking (PCBU) must ensure that workers are not exposed to noise that exceeds the exposure standard for noise. The exposure standard for noise is defined in Part 4.1 Noise of the Work Health and Safety Regulation 2011 as LAeq,8h of 85 dB(A) or an LC,peak of 140 dB(C). 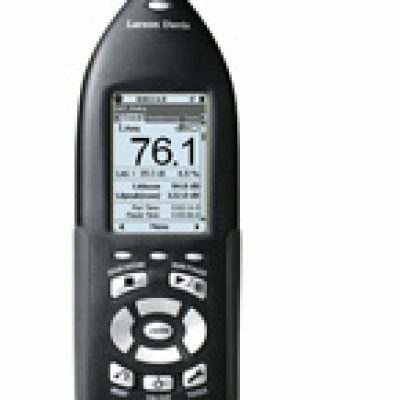 To assess noise levels a sound level meter (SLM) or noise dose meter (NDM) should be used. These meters are designed to measure a frequency-weighted and time-weighted value of the sound pressure level. define designated hearing protection areas at work. 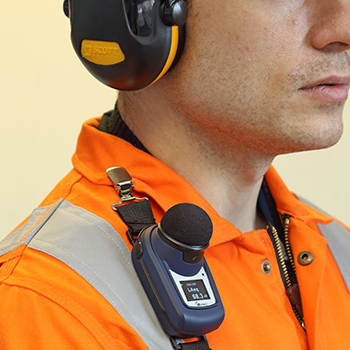 Noise assessments should be repeated at least every five years or whenever there is a change of plant, work processes, building structure or duration of work arrangements. Noise assessment records should be kept at the workplace and made available for inspection by workers. 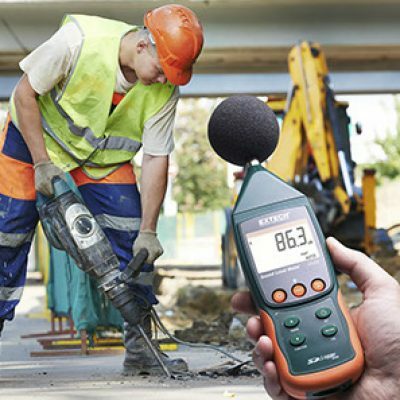 More detailed information on noise measurement and recording is available in part 1 of AS/NZS 1269: Occupational noise management. A person carrying out a noise assessment should meet the competency requirements set out in appendix A of part 1 of AS/NZS 1269.
implementing a hearing conservation program (see below). check noise levels to ensure that hidden defects in machinery which could cause excessive noise levels are identified. What noise is and how to assess it. Possible health effects due to noise. Social effects on the person’s life, and that of family and friends, of noise induced hearing loss and tinnitus. Noise control policy and hearing conservation program. 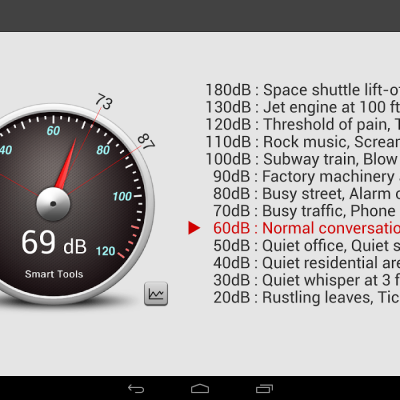 The noise exposures in the particular workplace and the control measures used to protect workers. Legal responsibilities for controlling excessive noise in the workplace. Control measures used in the workplace for the protection of exposed workers. Specific control measures necessary for each of the exposed worker positions and the correct use, operation and maintenance of noise control equipment. Correct use of personal hearing protectors. Arrangements for reporting defects likely to cause excessive noise. This training should also be provided to all staff responsible for purchasing of plant, noise control equipment and personal hearing protectors. Consultation should be undertaken between the person conducting a business or undertaking (PCBU) and workers in the planning stage about the introduction or purchase of potentially noisy plant or changes to existing plant at the workplace.